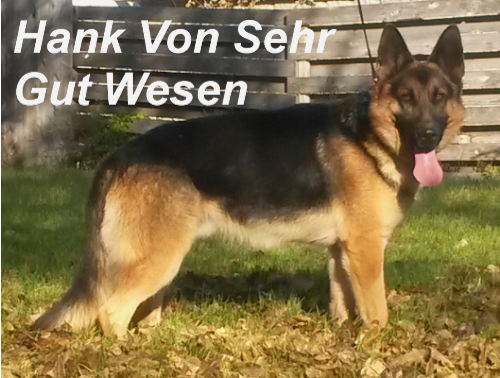 We are located Southwest Nebraska. 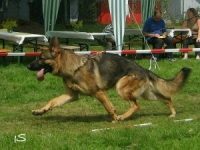 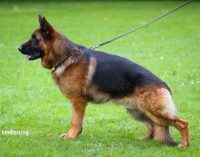 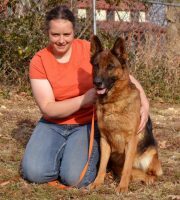 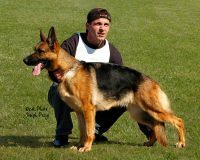 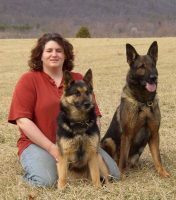 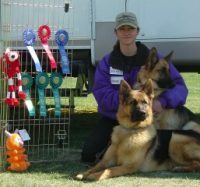 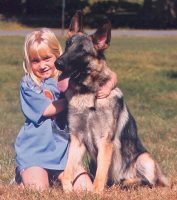 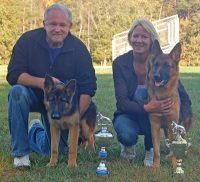 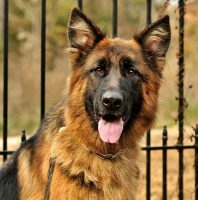 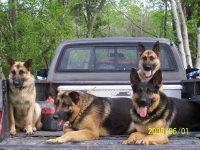 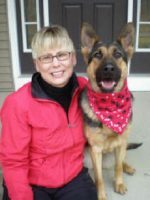 We have been active breeders of the German Shepherd Dog for over 17 years and had been lifelong owners of German Shepherds on our acreage. 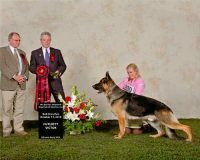 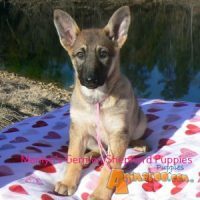 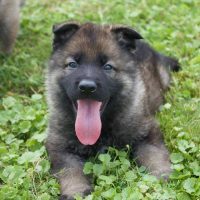 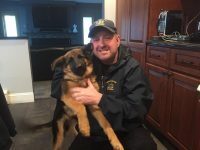 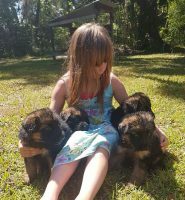 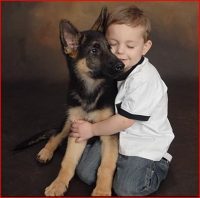 Our goal is to produce German Shepherd that are sound of mind,healthy, good with children and protective in nature while maintaining the beauty of the German Shepherd dogs.